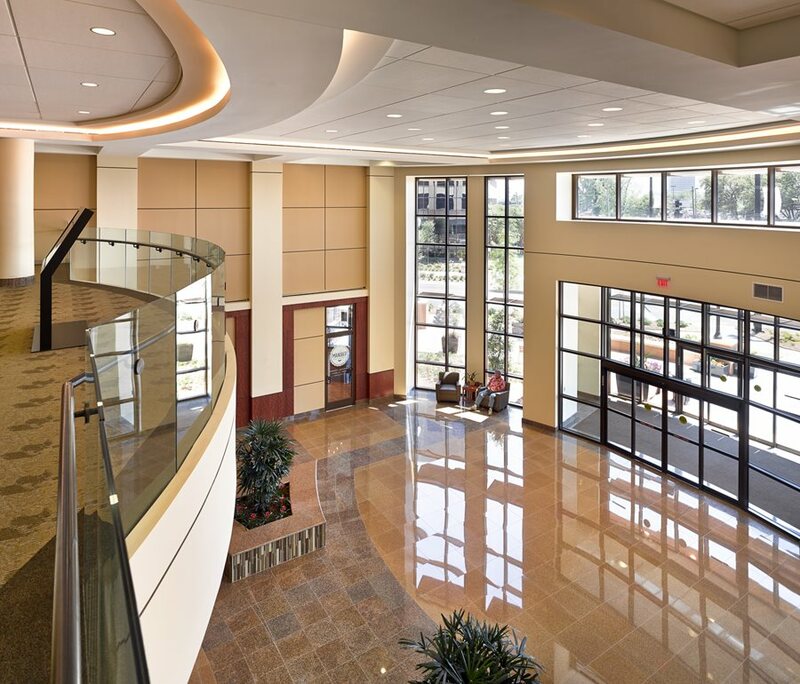 Landmark Healthcare Facilities LLC is a leading full-service developer of physician office buildings and clinics, ambulatory care and surgery centers, cardiac and cancer centers, imaging centers, fitness and women’s centers and laboratories. 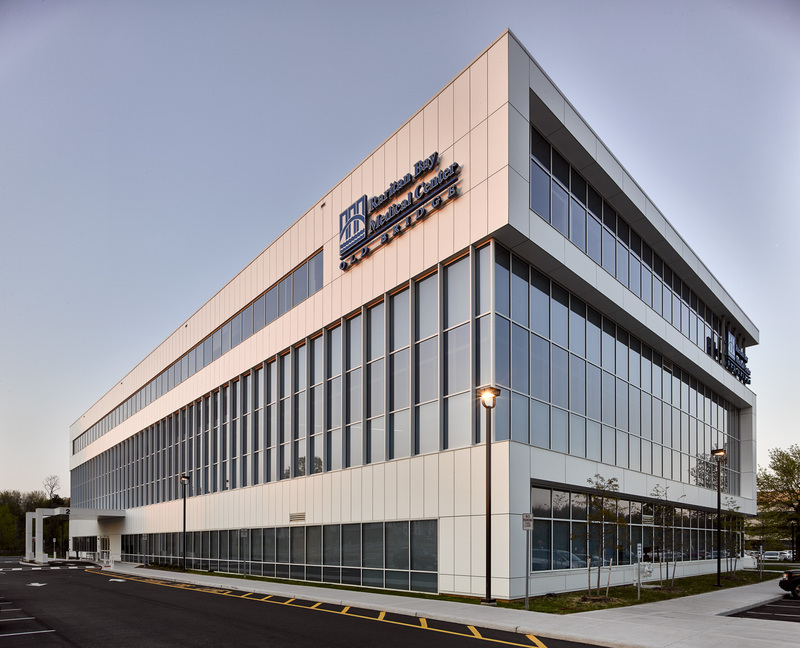 Landmark Facilities provides all the professional services and work product and deliverables that are required to design, develop and construct the complete range of outpatient buildings -- on a guaranteed-price, full-service basis. Landmark Facilities is the asset and property manager of all the outpatient buildings that are under the ownership of the Landmark Healthcare Properties Fund LLC. The Landmark Healthcare Properties Fund LLC was established 15 years ago to finance and own all the outpatient buildings the clients of Landmark Facilities do not want to own. The Landmark Fund provides the equity and debt financing that are required to fund the development and construction of all the outpatient buildings Landmark is selected to develop and own. As of June 30, 2017, the Landmark Fund owned 27 outpatient buildings in 11 states that include 2,935,048 square feet in the aggregate. 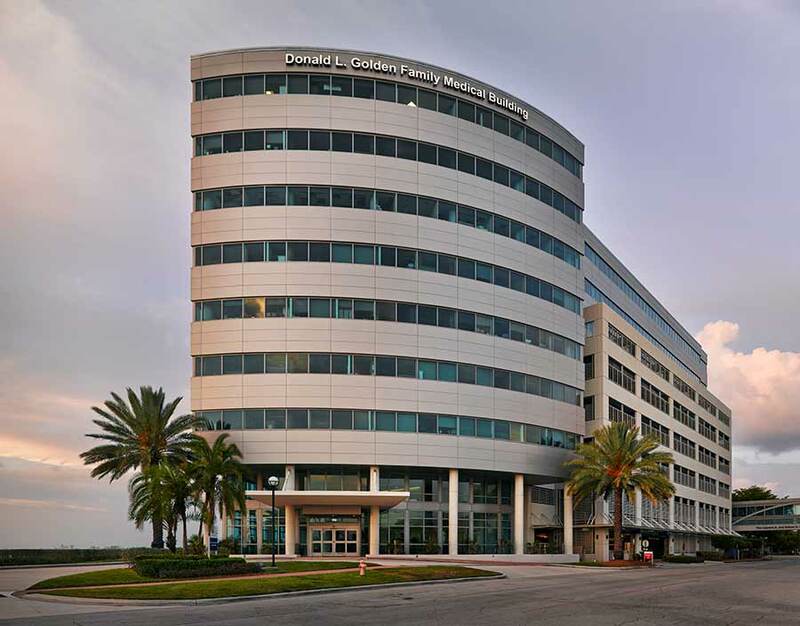 The 27 outpatient buildings that comprise the healthcare real estate portfolio of the Landmark Fund range in size from 24,972 square feet to 211,975 square feet, with an average building size of 108,705 square feet. As of December 31,2016, the combined net worth of the Landmark Fund and Landmark Facilities was $259.7 million, the combined cash and cash equivalent position of the two Landmark companies was $33.7 million. As of June 30, 2017, the market value of the 27 outpatient buildings that comprise the healthcare real estate portfolio of the Landmark Fund was $1.04 billion. The Landmark Fund is the largest independent portfolio of outpatient buildings in the United States. 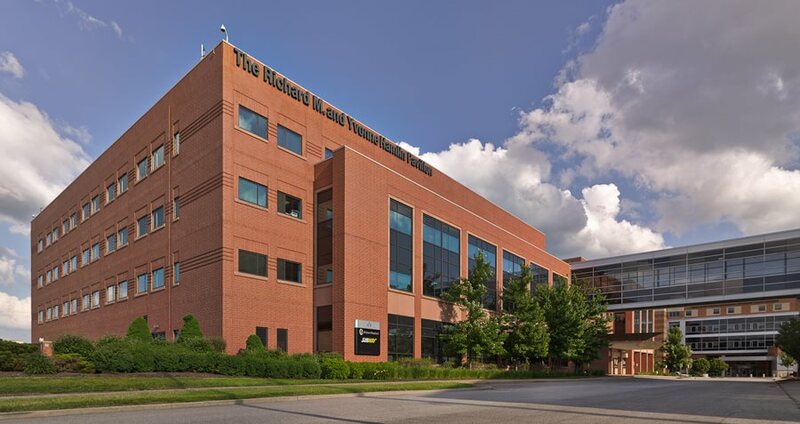 Landmark Healthcare Facilities LLC and the Landmark Healthcare Properties Fund LLC are private limited liability companies that are registered in the State of Delaware. Landmark Facilities was formed in 1994 and the Landmark Fund was formed in 2002. The two Landmark companies are family-owned and family-controlled. Joseph Checota and Benjamin Checota own 90 percent of Landmark Facilities and the Landmark Fund. Joseph Checota is the executive chairman and Benjamin Checota is the senior vice president for business development of Landmark. 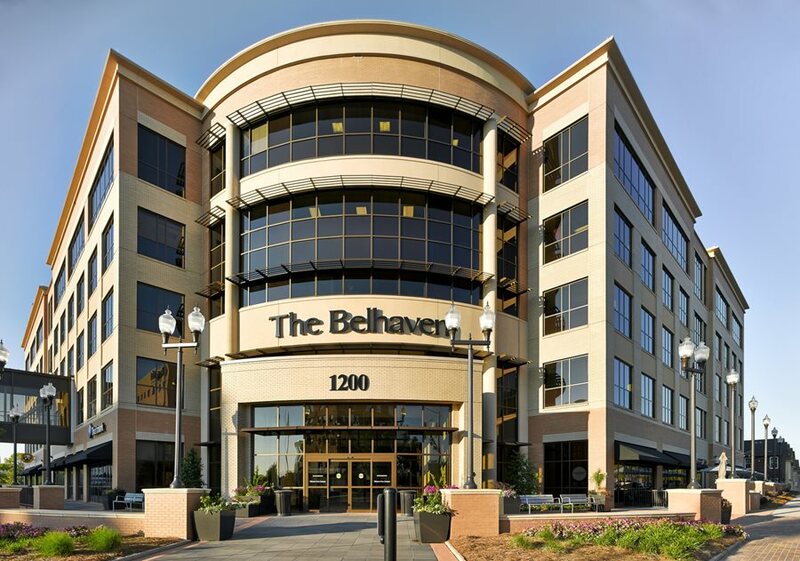 During recent years, leading healthcare publications have reported the sale of the outpatient building portfolios and development and property management companies of eight national developers and owners of outpatient buildings. Two national developers of outpatient buildings were sold two times and one national developer was sold three times. Most of the acquiring companies were multi-billion dollar public healthcare REITs. 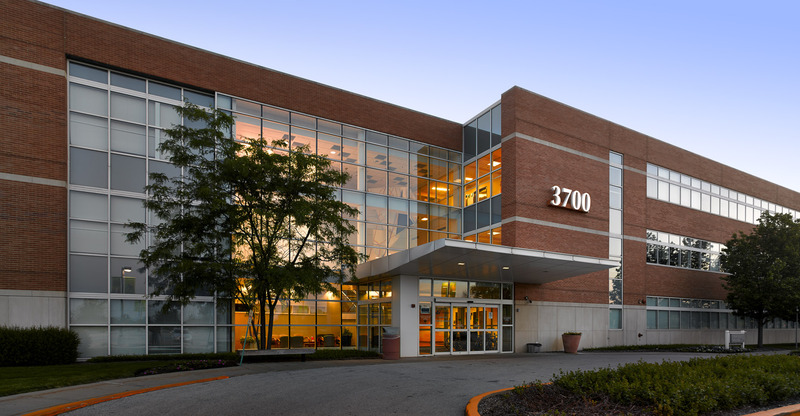 Several public healthcare REITs offered to acquire the outpatient building portfolio of Landmark and the development and property management companies of Landmark. Landmark declined all offers to sell its outpatient building portfolio and its development and property management companies. The outpatient building portfolio and development and property management companies of Landmark are not for sale. Landmark will remain independent, and the Checota family will continue to own, manage and control Landmark. Landmark recognizes that most healthcare providers want to receive assurance that their developer will maintain ownership of their outpatient buildings for a reasonable period of time. 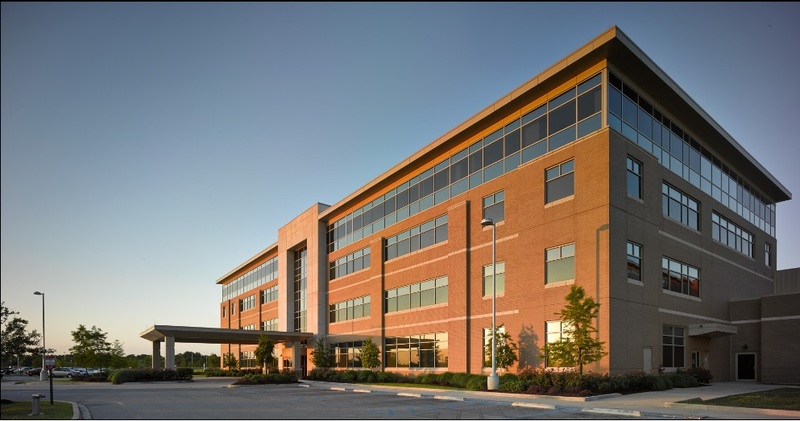 Landmark provides advance assurance to all of its clients that Landmark will maintain ownership of their outpatient buildings for a period of time that is acceptable to them. Because Landmark is independent and family-owned and family-controlled, healthcare providers that choose Landmark to develop, own and manage their new outpatient buildings are not subject to the time-consuming and bureaucratic procedures that characterize the decision-making process of multi-billion dollar public healthcare REITs. Landmark will remain independent, and the Checota family will continue to own and control Landmark. Headquartered in Milwaukee, Wisconsin, Landmark operates nationwide. The Midwest has long been known for its solid values and strong moral compass. Rooted in the Midwest, Landmark embodies the core values of the Midwest work ethic. The hospitals, health systems and academic medical centers that are clients of Landmark will confirm that Landmark operates in strict conformance with the traditional Midwest values of integrity, honesty and mutual trust. The absolute adherence to the most important Midwest value that your word is your bond is the cornerstone of the Landmark development and ownership program. 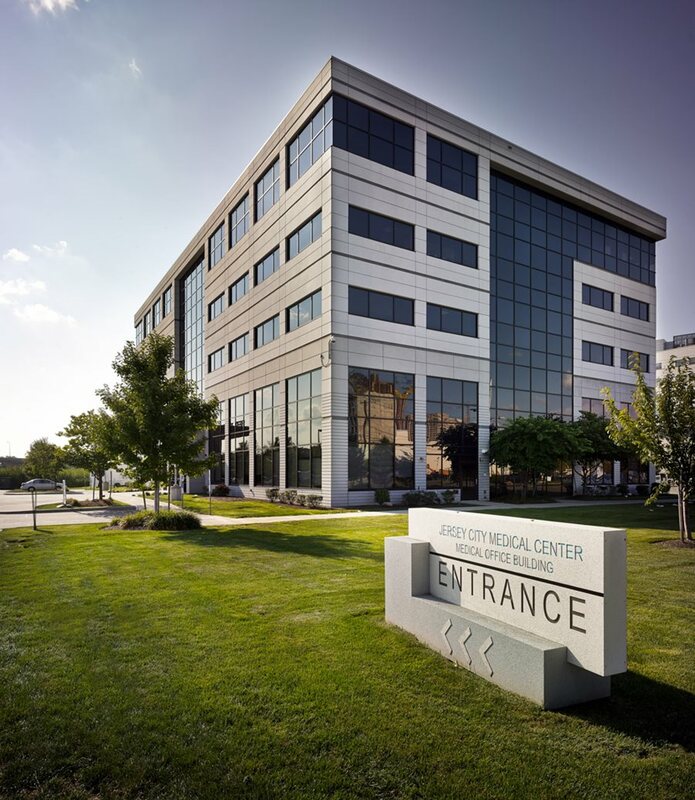 Since the formation of Landmark in the Midwest 23 years ago, Landmark has grown to become one of the largest and most respected outpatient building developers in the United States. Landmark operates throughout the United States. The national headquarters office of Landmark is located in Milwaukee, Wisconsin, and Landmark operates 11 regional offices in California, Florida [ 2 ], Indiana, Louisiana, Michigan [ 2 ], Mississippi, Missouri, New Jersey and Virginia. 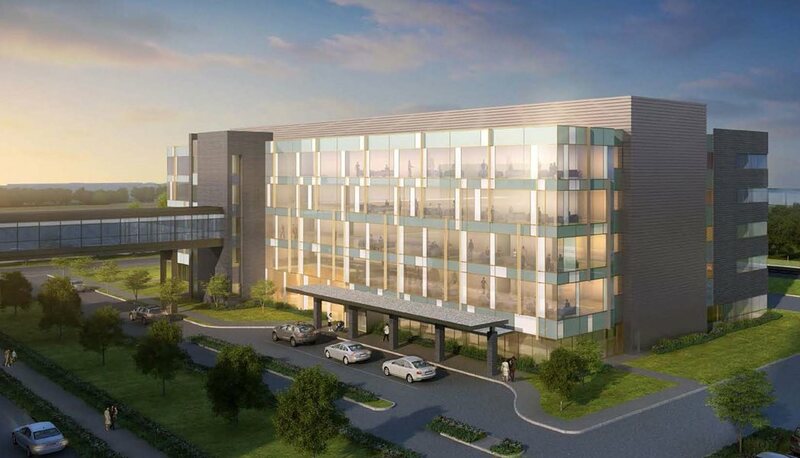 One hundred percent of the business activities of Landmark are dedicated to the design, development, construction, ownership and management of the complete range of outpatient buildings.